Nsibidi (also known as nsibiri, nchibiddi or nchibiddy) is a system of symbols indigenous to what is now southeastern Nigeria that is apparently ideographic, though there have been suggestions that it includes logographic elements. The symbols are at least several centuries old: Early forms appeared on excavated pottery as well as what are most likely ceramic stools and headrests from the Calabar region, with a range of dates from between 400 and 1400 CE. One of the most crucial and unavoidable issues in studying a polytheistic religion is the problem of gods’ identities. In this respect, Osiris is a problematic figure, whose identity one could never expect to master. 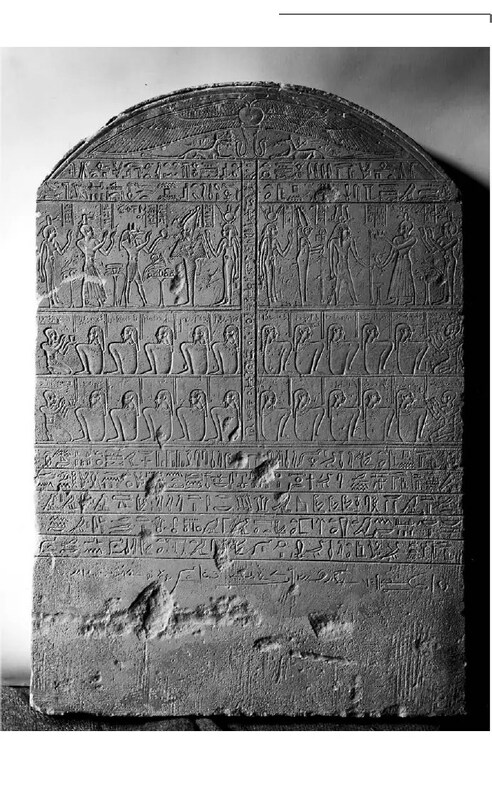 Osiris’ origins remains unclear and a number of factors are important in attempting to unravel his identity, his birth and personal qualities and, above all, the events of his life and death. Nsibidi is an ancient system of graphic communication indigenous to the Ejagham peoples of southeastern Nigeria and southwestern Cameroon in the Cross River region. It is also used by neighboring Ibibio, Efik and Igbo peoples. Aesthetically compelling and encoded, nsibidi does not correspond to any one spoken language. 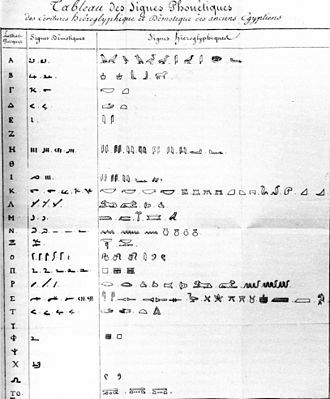 It is an ideographic script whose symbols refer to abstract concepts, actions or things and whose use facilitates communication among peoples speaking different languages. 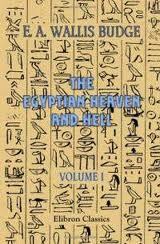 Briefly, the way in which Champollion recovered the greater part of the Egyptian alphabet is as follows.